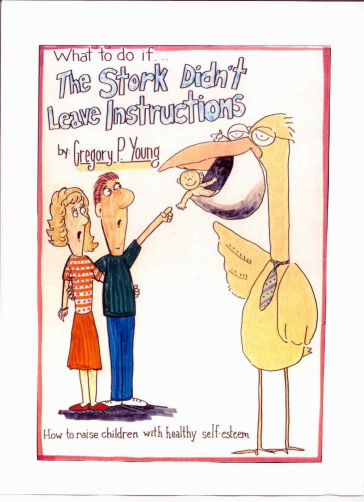 This book gives parents insights on how to help their children to have healthy self-esteem! Greg Young is the father of three children. His is a former Teacher of the Year, Coach of the Year, Boy Scout leader, and publicly elected school board member. Greg has presented programs on self-esteem to children from elementary through high school. 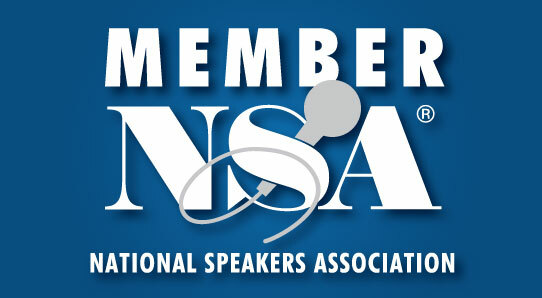 He is a member of the National Speakers Association and is a successful public speaker, workshop leader, and business owner. The most important role he feels he has ever had is that of being a father. He brings all of his life experiences to this book so that other parents can benefit from the knowledge and insights he has gained.